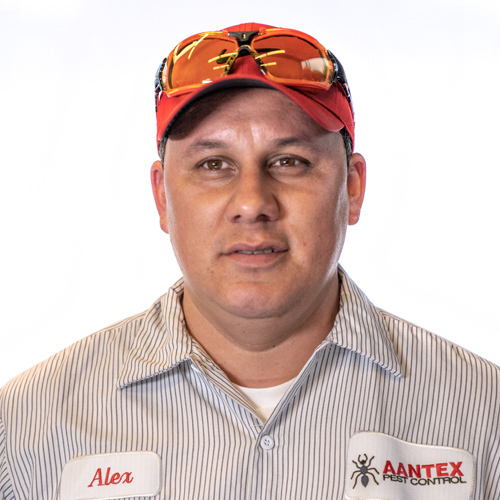 Alex has been in the pest control industry for 8+ years. He chose the Pest control because he enjoys working outdoors and is a people person. He came to Aantex because he has been affiliated with Aantex for many years from working locally in the industry. He is married and he and his wife are expecting their first baby soon. In his spare time he enjoys playing soccer, football and hiking. His favorite sport teams are the Oakland Raiders, A’s and Warriors.